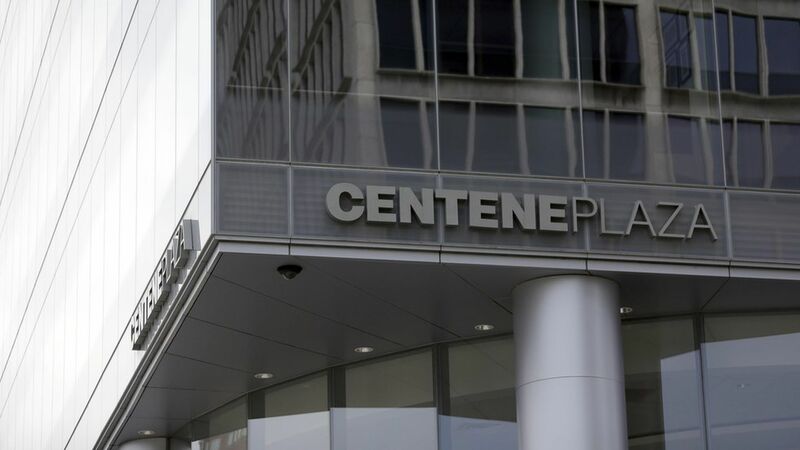 Centene, a publicly traded health insurer that mostly covers the Medicaid population, will beef up its participation in the Affordable Care Act's individual exchanges — just as other insurers such as Aetna are retreating. Centene said Tuesday it will enter Kansas, Missouri and Nevada and sell more ACA plans in six existing states. Centene covers 1.2 million ACA exchange customers, 90% of whom receive financial assistance through the law's subsidies. Between the lines: Centene has been profitable on the exchanges and sees opportunity where other insurers see red ink. But it's worth noting why Centene has been profitable: It relies on extremely narrow networks of doctors and hospitals and high deductibles, but low premiums that attract healthier, price-sensitive buyers.